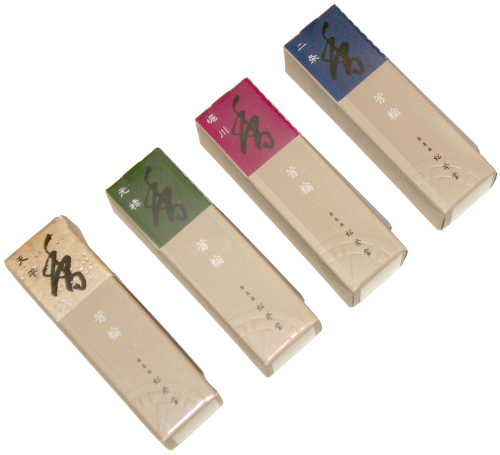 15 stick box. 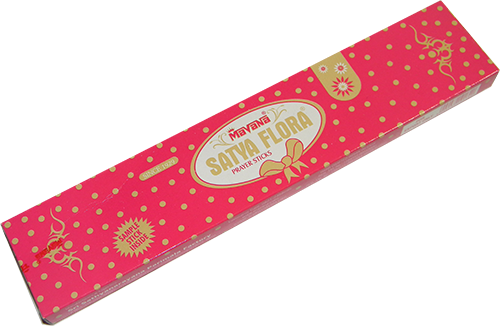 Satya Flora prayer sticks is an age old blend of herbal base with naturally found resinous materials like guggula, gum dammer, benzoin, rosin, natural oils of clove and basil. 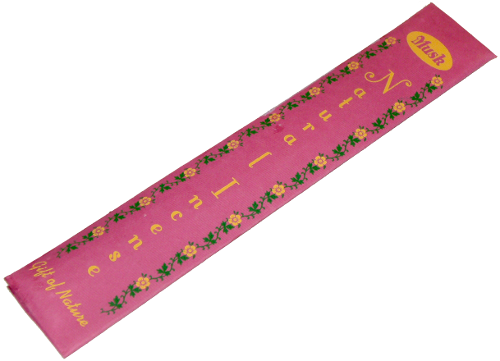 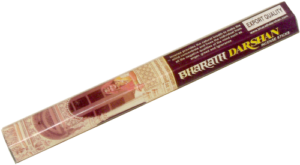 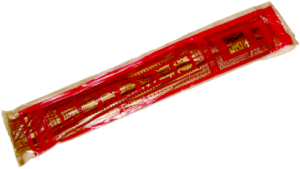 These long burning fluxo sticks are a perfect ayurvedic combination amd create a very pleasant environment, diffusing a lingering natural fragrance for unbelievable concentration in your prayer, pleasure, meditation, yoga, profession and in study. 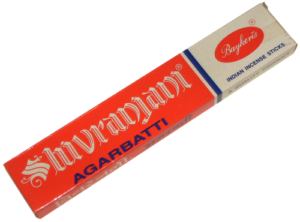 Manufactured by Sri Satyanarayana Parimala in Mysore.